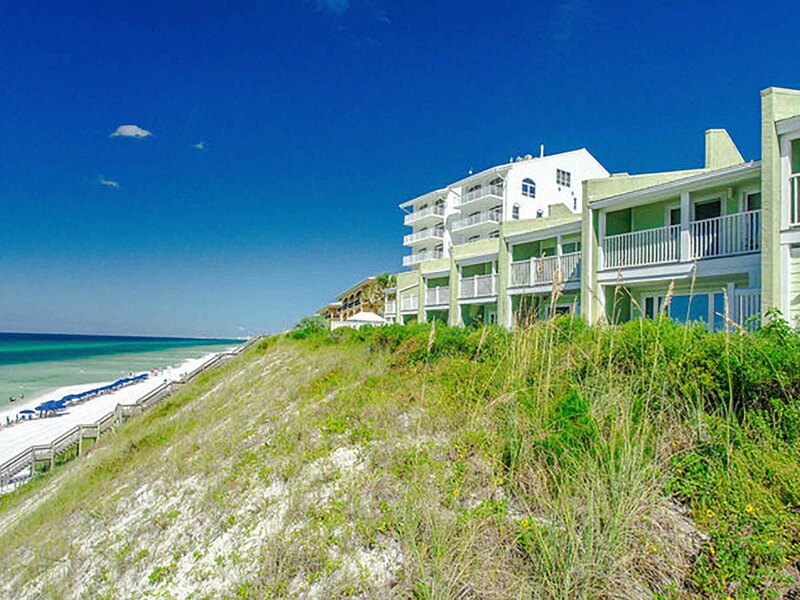 Stay at one of the highest elevations along the Gulf of Mexico in 30A at Sea Bluff! 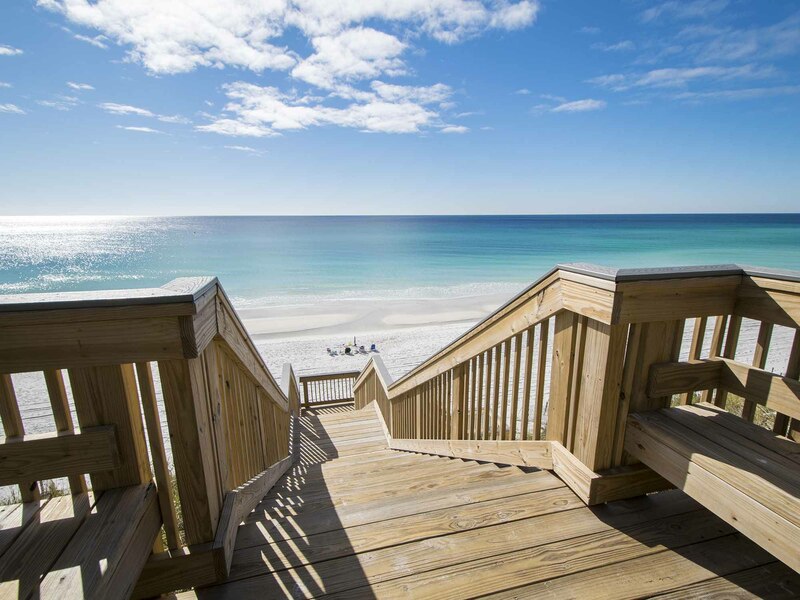 Located atop a picturesque dune along the Gulf you will find these Scenic 30A vacation rentals. 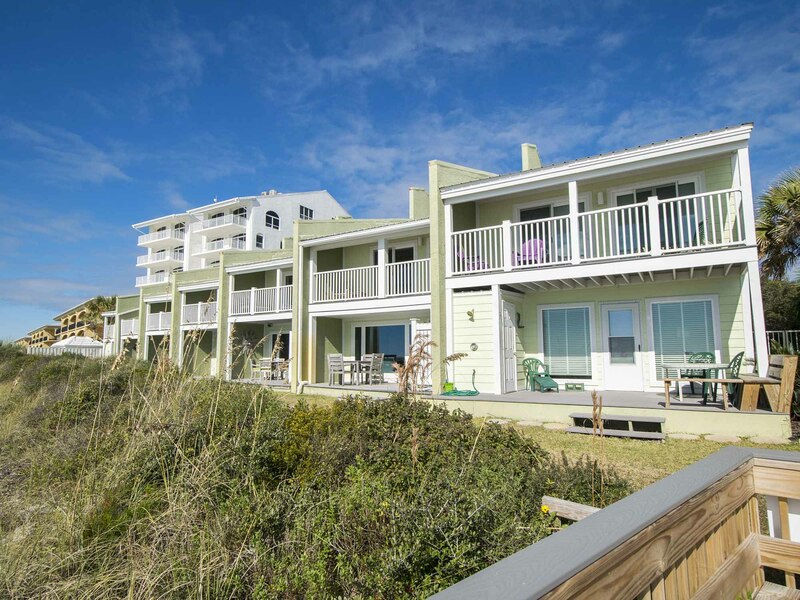 Each of the rentals at Sea Bluff stands three stories tall. They feature fully-equipped kitchens, comfortable living rooms, dining rooms, and spacious bedrooms. You will also find expansive, private balconies with sweeping Gulf views at these condo rentals. Here, hang out with your loved ones while you enjoy a colorful Gulf of Mexico sunrise or sunset. Due to the Gulf front proximity of Sea Bluff, access to the Gulf of Mexico is just steps from the rentals. Splash in the emerald green water or lounge on the sugar white sand. Afterwards, venture to the community pool for sunshine and cool water. End your day with a stroll along the water’s edge, enjoying the sunset and the company of your loved ones. 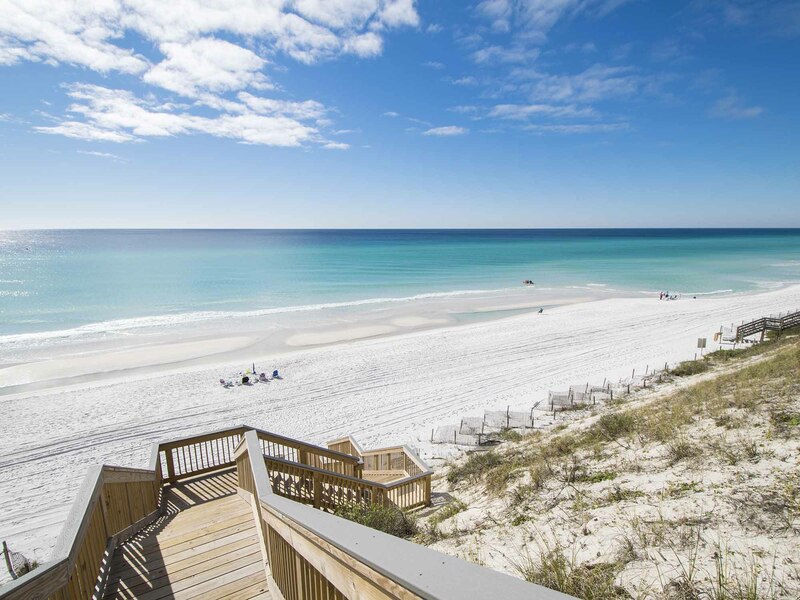 During your stay, be sure to discover all the exciting things to do on 30A. Explore the rare coastal dune lakes by paddle board or kayak. Later, dine on fresh seafood at exclusive restaurants then shop at unique boutiques. 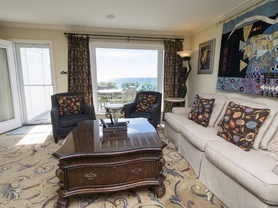 Start planning your stay at one of our Sea Bluff vacation rentals today. Call or book online now! 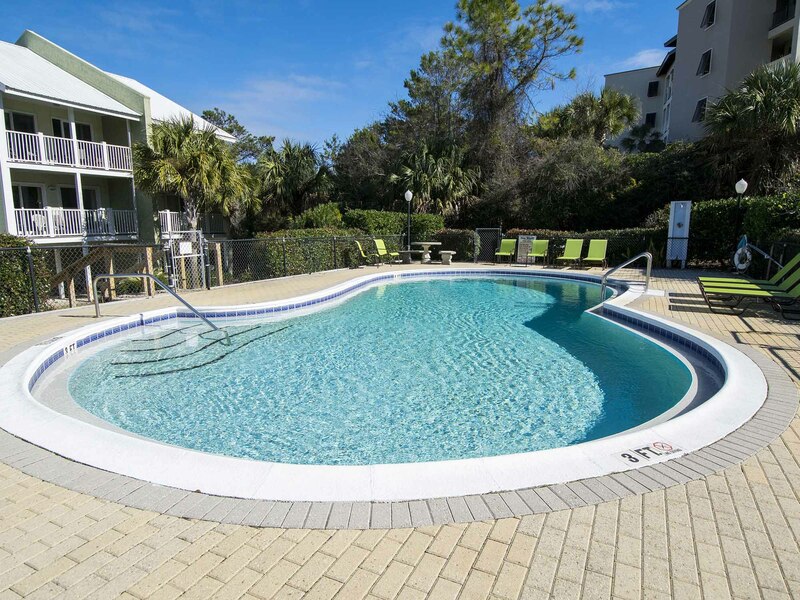 Located in the beautiful Blue Mountain Beach area, this two bedroom townhome sits in the gulf front community of Sea Bluff just steps away from the sugar-white sand beaches of the Gulf of Mexico! Located in the beautiful Blue Mountain Beach area. 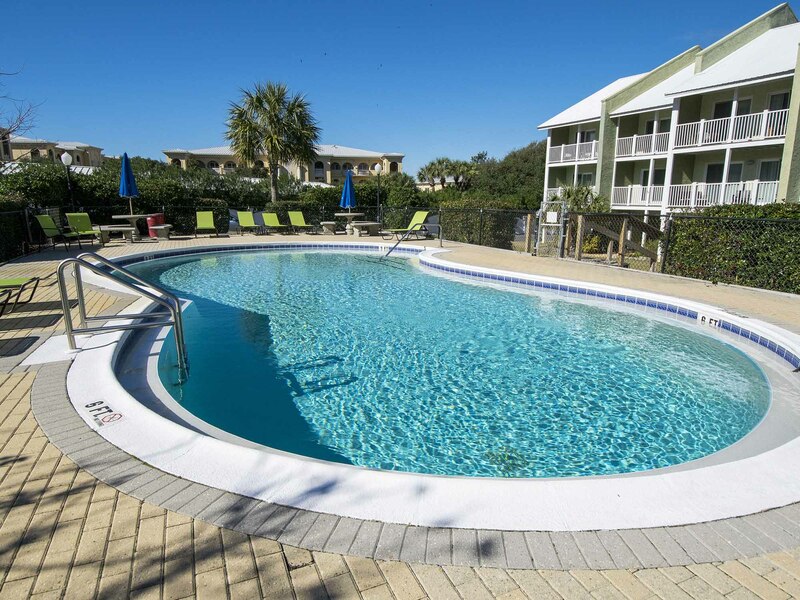 This two bedroom, two and a half bathroom townhome is just steps away from the sandy beaches of the Gulf of Mexico. 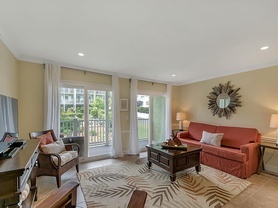 Enjoy the breathtaking views from your living room, dining room, kitchen and master bedroom from this Gulf Front two bedroom two and a half bathroom Townhome located in beautiful Blue Mountain Beach.